Importer & Supplier of Bio Product. 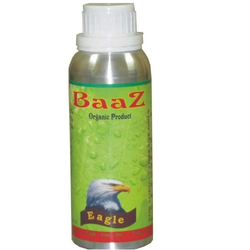 Our product range also comprises of Plant Protector, Agricultural Biopesticides and Larvicide. We provide Bio Protection Chemical to our clients. With our sophisticated infrastructure facility, we have came up with a wide gamut of Plant Protection Chemical. 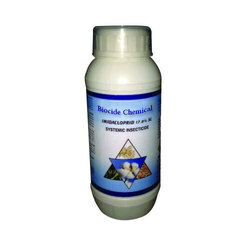 We are known for offering comprehensive varieties of Adishakti, a multiple plant protectant. They are available in varied specifications and can also be customized in accordance with the requirements of the customers. It helps in controlling sucking pests like thrips D.B.M., caterpillars, Borer, shoot. They are quality tested on varied parameters by our skilled professionals before delivery to the customers. Looking for Bio Product ?